What is dangerous driving ? 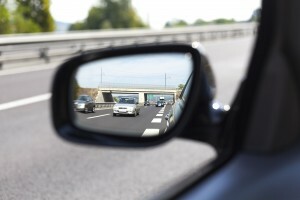 What is the difference between dangerous driving and careless driving ? Careless driving occurs when a person’s standard of driving falls below the standard of driving expected of a competent and careful driver so there is a qualitative distinction between the two offences with careless driving being less serious than dangerous driving. What are examples of defences to dangerous driving ? The incident happened on private property. Where can the offence be dealt with ? It can be dealt with in the Magistrates Court or the Crown Court because it is an ‘either way’ offence. What if the elements of the offence are not made out ? You may have a defence to the charge. What are the likely penalties ? What is the maximum penalty ? Obligatory disqualification for a minimum of 12 months with a requirement to do an extended re-test. When would I need help from a solicitor ? If you do not want to represent yourself in court.